One of J-rock's old bands is finally coming back! baroque, who held their last live, "baroque last live mumirai-NO FUTURE-", on December 25th of 2004, will be holding a free live this summer, their first in almost seven years. 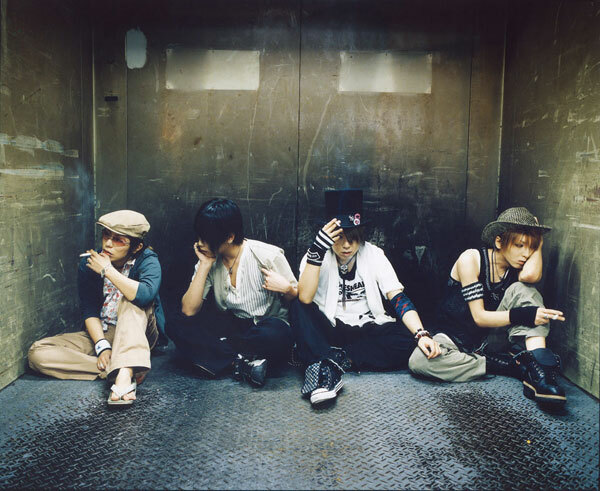 baroque disbanded in 2004 after only releasing two albums and seven singles, and many fans may know the vocalist, Ryo, and guitarist, Kei, from the band Kannivalism. The free live, "Odai ha Kekkou Irimasenkara", will be held on July 17th at Yokohama Red Brick. The band made a mysterious announcement on their website previously, but it wasn't until recently that they made the big announcement.�It's still uncertain why they are performing a free live after all these years. Fans can check out the band's first interview in eight years in this month's issue of "FOOL'S MATE" magazine. Koyanagi Yuki, Nakanomori Ayako, Suzuki Naomi, and Natsuki Mari head to London! Sawajiri Erika confirmed that she will be starring in a movie? !